P.E. Uniforms available for sale. Information available at front desk. McKay Scholarship, Step Up For Students, and PLSA are accepted. Three and five day programs are available. • Please call for information on 3-day program. Prospective parents are invited to visit our campus. Mornings are the most opportune time to see the effectiveness of the structure and individualization of our academic program. Appointments are available anytime between 8:00 a.m. and 4:00 p.m. We encourage you to bring your child when scheduling a tour. All students will begin school on a six-week trial basis. This allows time for us to determine that we will be able to assist your child and meet his or her needs.  We look forward to welcoming you and your child to Morning Star Catholic School.